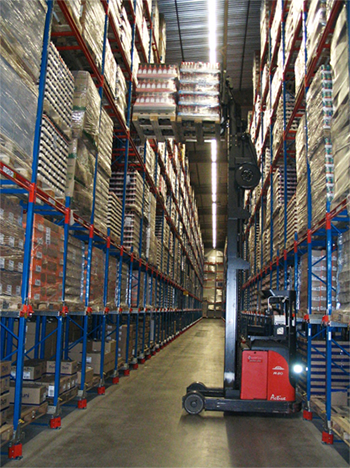 Mezzanine & Double Deep Racking. Gondola, RUT, Mobile Shelving. 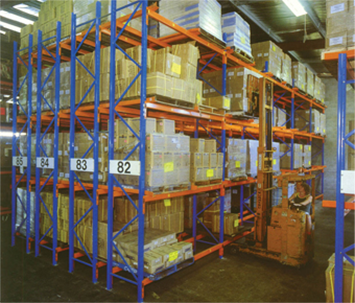 Double Deep Racking is available in a range of sizes and configurations. Please call and we can work together to get the most cost-effective and practical solution. Saves space. Stores more as there are fewer lanes. 50% immediate accessibility with reasonable stock roatation. Safe and secure handling with the bottom pallet usually off-ground. Ability to use double deep handling equipment for other tasks. 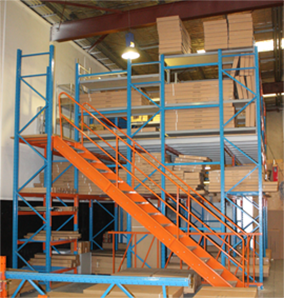 Create more usable space in your warehouse by adding a second or third level. Customized to fit your exact area, height and load requirements. Create new production, office, storage or assembly space, parts departments, stockrooms, records storage, work platforms, distribution centers and more. Professionally engineered and designed to meet all building codes. Bottom shelves support the upper platform, on which the second layer shelves are set. This white powder coated Gondola Shelving System is available in a range of sizes and shapes, and can be customised to meet the needs of your retail store or business. Our Gondola Shelving is adjustable and very simple to install. Gondola Shelving is a freestanding, flexible and attractive storage solution, which is particularly common in retail and shop-front environments. Organising your stock is the top priority for every business. RUT Shelving is a storage solution for a multitude of applications including slow moving goods, parts and files. 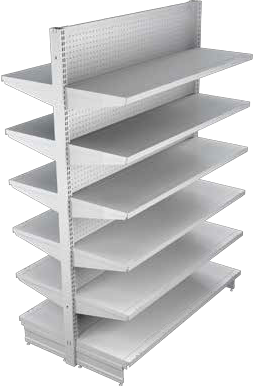 RUT Shelving is strong and durable, light to medium duty shelving system with the versatility of a wide size range. 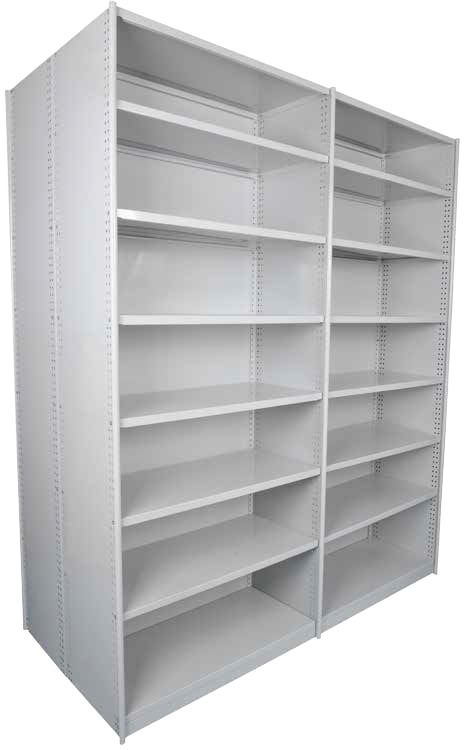 Our RUT shelving system can be configured with “Complete Bays” or “Add On Bays” in both single sided and double sided to meet all your storage needs. 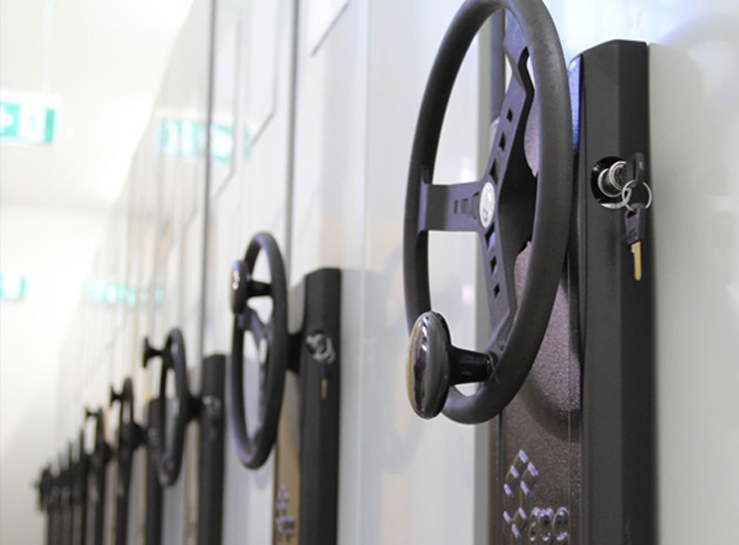 Ezi-Drive mobile shelving system represents the ultimate refinement in high density storage. Users can effortlessly move bays with the Ezi-Drive wheel while the discreet anti-tilt mechanism distributes the load weight evenly so each bay remains stable whilst being moved. 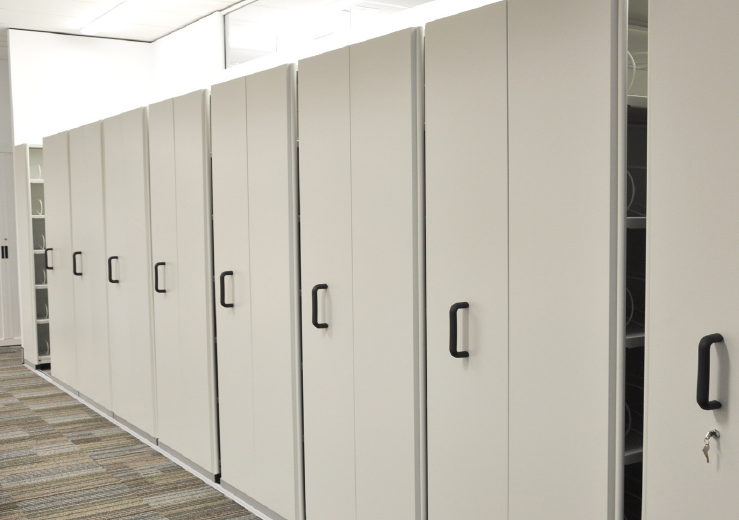 Ezi-Drive mobile shelving bays are available in various heights and configurations. Ezi-Slide mobile shelving system represents the ultimate refinement in high density storage. Users can effortlessly move bays while the discreet anti-tilt mechanism distributes the load weight evenly so each bay remains stable whilst being moved. 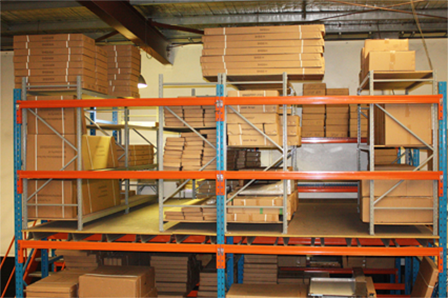 Ezi-Slide mobile shelving bays are available in various heights and configurations.